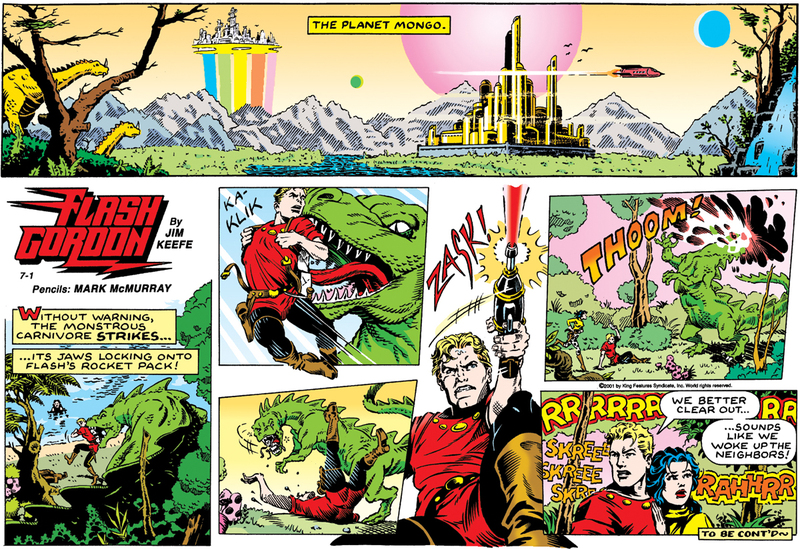 Today’s Flash Gordon strip (10/20/2013) originally ran on July 1, 2001. Not often you see dinosaurs getting their heads blown off in the funny papers these days. 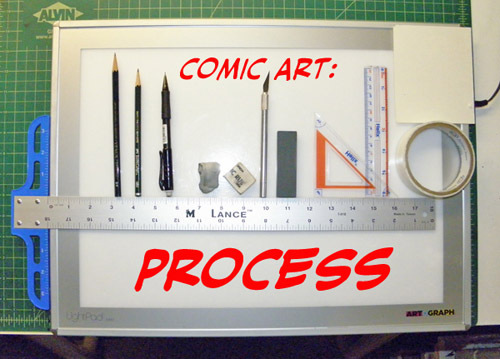 Mark was always gracious enough to give me free reign if I wanted to alter anything.